How do performers select repertoire? Select is the first of five sub processes for performing music: select, understand, interpret, improve, and judge, or perhaps evaluate. These verbs must be taken in order. For example, students cannot understand a musical work before it is selected, and they cannot interpret a musical work until it is understood. So the first area for instruction is how to select music for performance. The standards contain seven bases for selecting musical works. The first basis is personal interest. At its most simple level, this simply involves preference. A student prefers this musical work to that one. At the next stage, the student is able to use knowledge about the musical work to discuss their preference. In addition to stating what the preference is, the student can now discuss the preference with another student or the teacher. The student is not able to explain the preference on his or her own, but can discuss it and respond to questions about the preference. After that, a student can explain their preference, and include in their explanation the purpose for which the musical work was intended. Music can have one of many purposes, including dance, tell a story, celebrate an event, help memorize something, personal expression, or just to entertain. 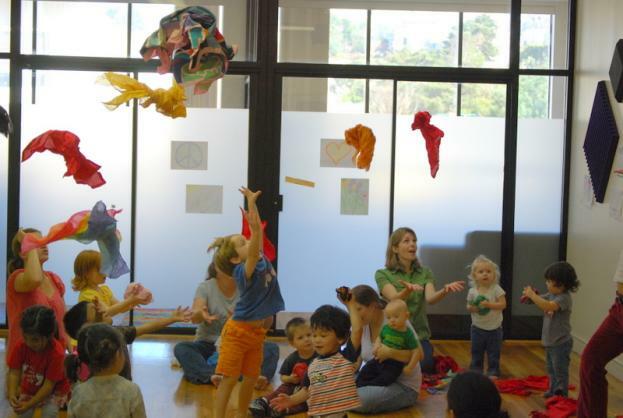 Students may prefer a musical work because they like dance and the music is intended for dancing. Next is context, which includes where the performance took place, the culture from which the musical work was created, the student’s own points of reference with the musical work, and the way in which the musical work is related to the social environment in which it is heard. A student may prefer a work because it is the product of his or her family’s culture, or because it is a showpiece for a virtuosic guitarist, and the student takes guitar lessons. After context, technical skill is added. At this stage, the student is able to assess their own skill level, and determine where in their musical skill set the musical work lies. The student can determine if the musical work is too difficult, too simple, or well suited to their skill set. They can also determine what added skills they need to acquire or improve before they can successfully perform the work, and if this further learning is realistic at the present time. 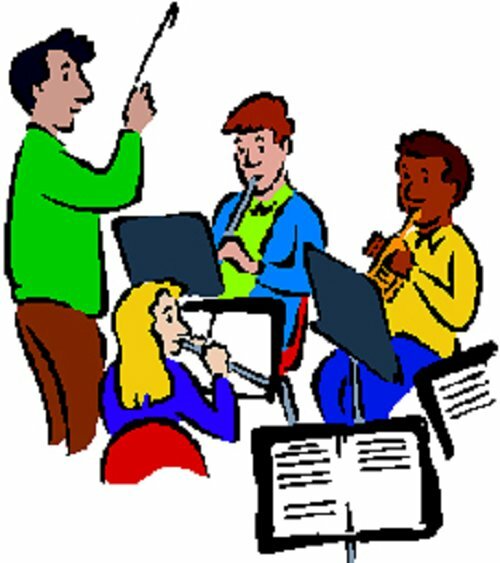 If it is, then the student, perhaps with the help of the teacher, can write learning goals fitted to the student’s desire to perform the musical work. The sixth basis is expressive qualities. Here, the student is able to discuss the expressive qualities present in the musical work, and then use that information as a point of consideration in deciding whether or not to select the musical work. “Expressive qualities” is an especially important basis because it is used and developed further for the Interpret sub process of the performing process. Expressive qualities can include dynamics, changes in tempo and the use of rubato, melodic contour, and orchestration. 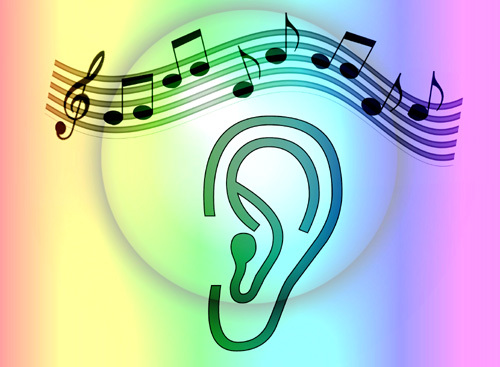 Students can explore alternate ways of performing the same musical phrase, evaluate each version, and then select the one they find most expressive as a way of learning about the expressive qualities of music. The last basis is technical challenges. These will likely come out when the students self-assesses skills. The right level of technical challenge is often a motivating factor. Music that is too easy quickly becomes boring, and music that is too challenging results in discouragement. 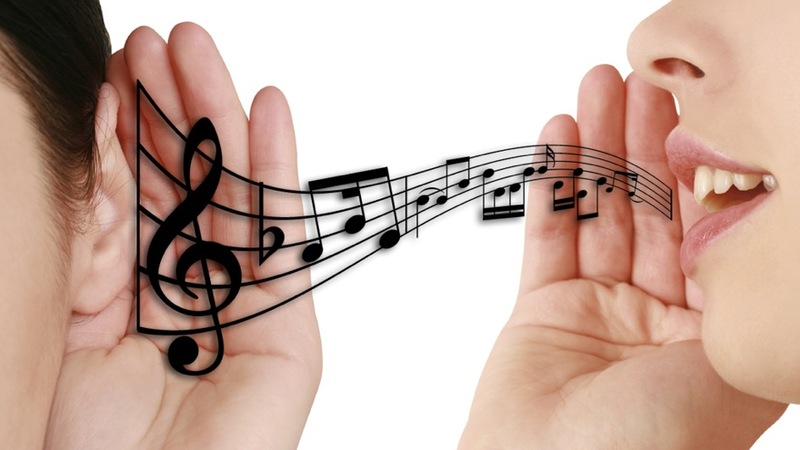 Often, if students are persuaded by other bases to select the work, they will be willing to take on a higher level of challenge to learn the music they want to perform. Going through this selection process is probably not something many students are used to doing, so they will need to be taught how to complete each step along the way; they will need to be taught to reflect on why they prefer one work to another, to look for information about a musical work that goes deeper than whether or not they like it and who is performing, to consider the purposes of music, the affects of venue, culture, and personal experience on a listener, the ways in which music is expressive, and learn how to self-assess skills necessary for performing musical works in general, and specific musical works. Student work can be assessed with checklists and/or rubrics that include each item. All of this will take the students to a deeper level of understanding, and a higher level of proficiency and musicianship. Building skill sets that enable students to perform music they select and want to perform gives student work direction and authenticity, adding rigor to instruction. The earliest basis, personal interest can be started in kindergarten, knowledge about and purpose in first grade, context in third grade, technical skill in fourth grade, and technical challenges and expressive qualities in seventh grade. Each year builds on the previous ones, and students become more independent at utilizing each basis as the years progress.